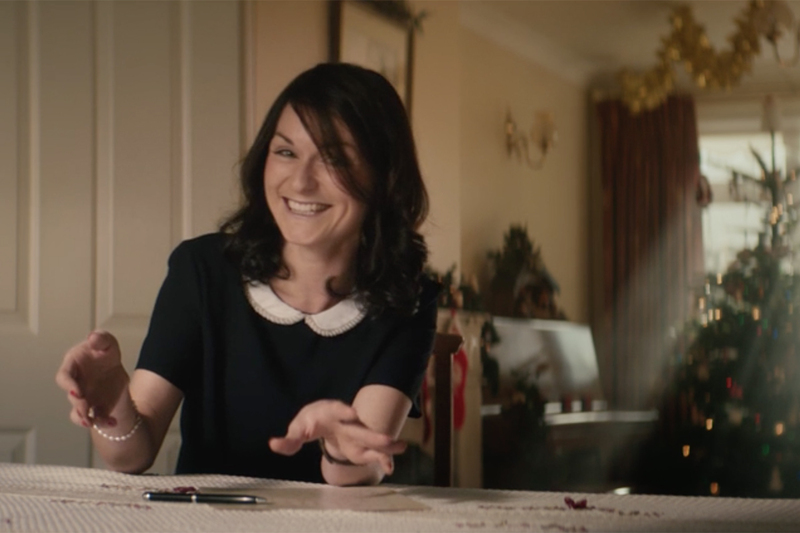 Tesco Ireland's latest campaign is a series of spots featuring real-life Irish families, with a poetic voiceover stressing the importance of family life, that manages to be both genuine and heartwarming. 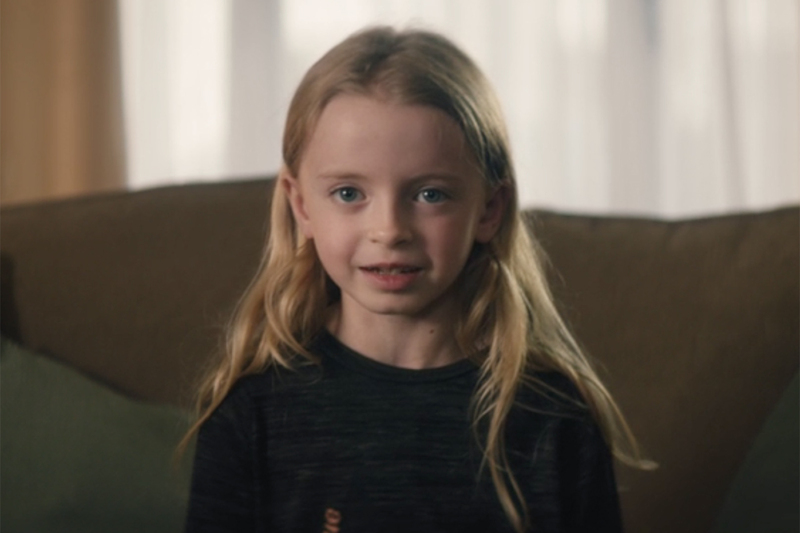 The ads, created by Rothco, follow's the retailer's campaign last Christmas that featured real-life customers thanking their hosts for seasonal festivities. Shot by Smuggler and Antidote Ireland director Joshua Neale over four days, the hero film features real families from all over Ireland as they go about their daily lives -- and it strives for authenticity. The voiceover starts off: "Picture your family. Now what might you reply if I simply asked you: why?" As well as scenes from happy family moments, the ad includes old footage of pregnancies and engagements, as well as more gritty scenes of arguments, tears and apologies, and everyday scenes of a family seated around TV. The film rounds off with the words: "Just look at how much more we live when life is filled with family" and the tagline "Family makes us better." 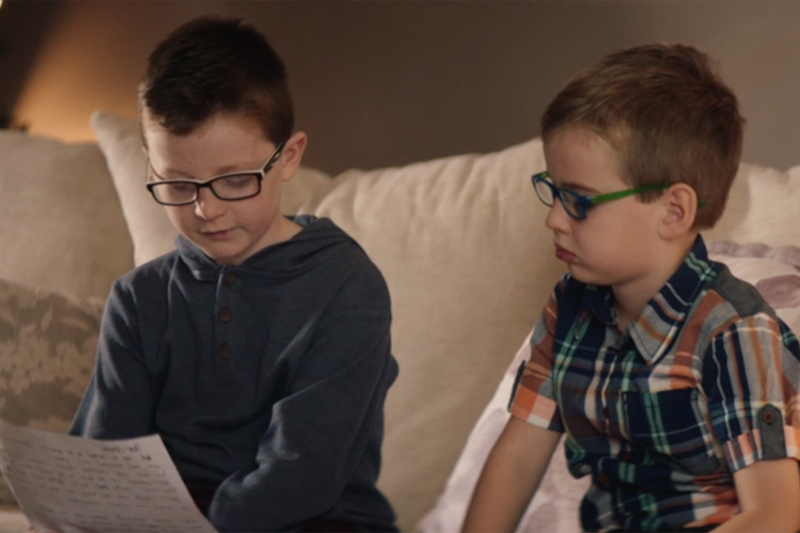 Rothco executive creative director, Alan Kelly, said, "From the outset, we sought to really get under the skin of the Tesco shopper in Ireland to identify what human truth resonates with them. 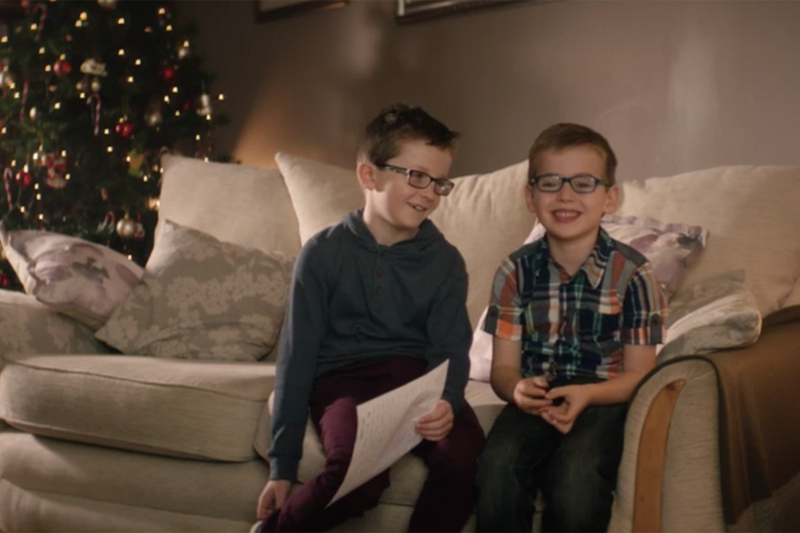 Through our 2016 Christmas campaign, "Here's to the Hosts", and through our more recent Easter campaign, our approach has been to consistently demonstrate the importance of family to Tesco in an authentic, honest and relatable way." Total spend across the campaign will reach almost 3.2 million euros, and it will run on TV, outdoor, social and digital, as well as on all Tesco owned assets including grocery home shopping vans, bags and in store.